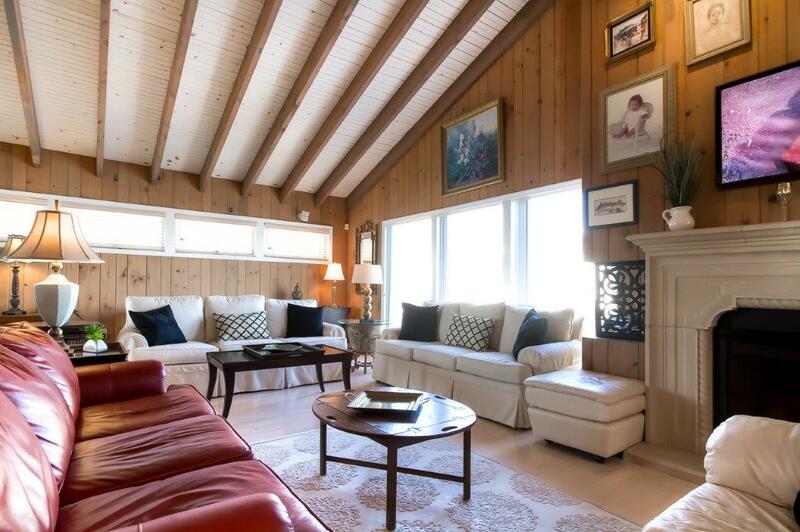 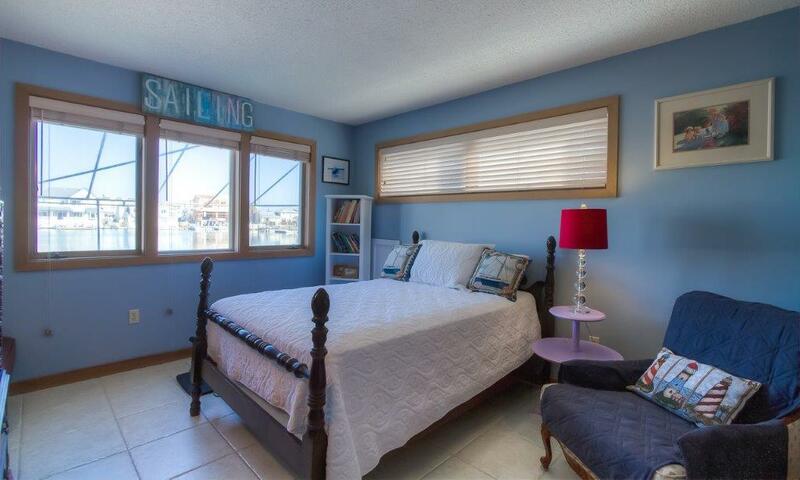 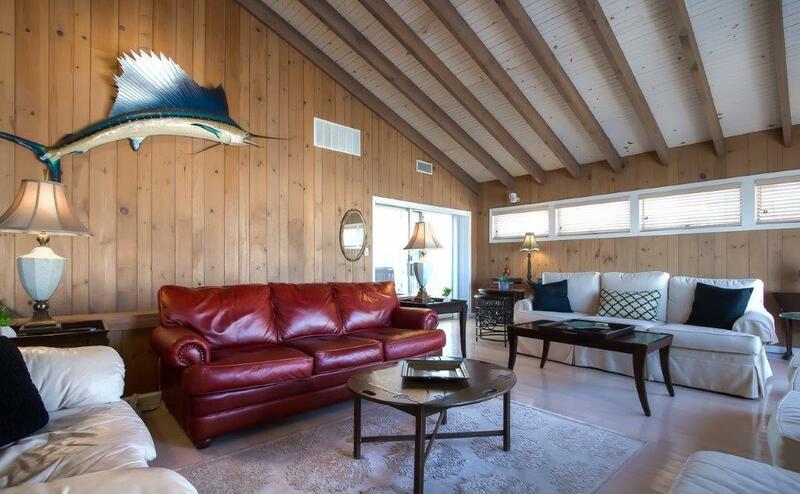 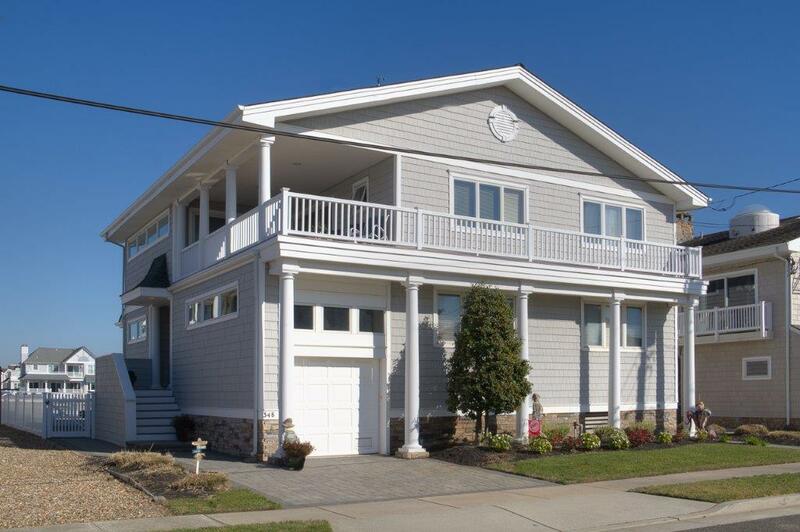 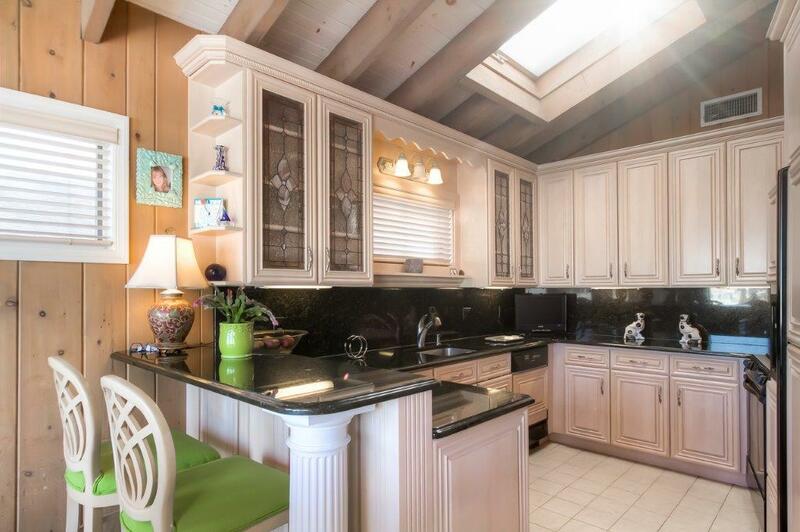 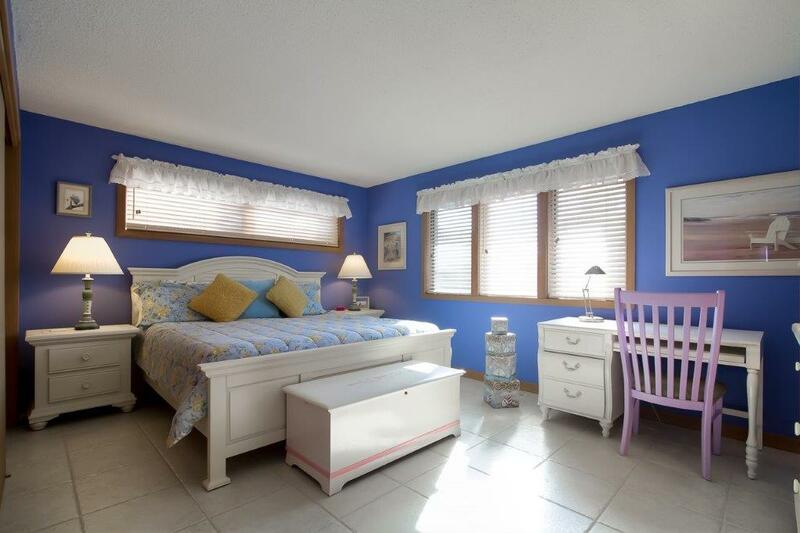 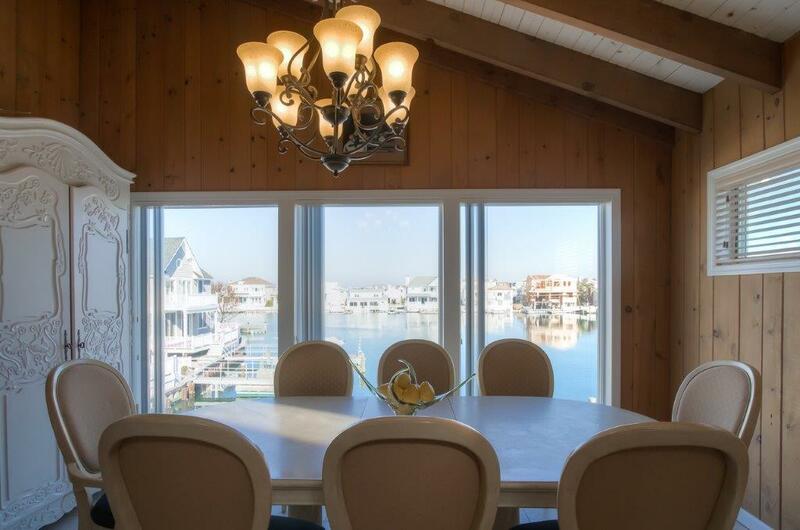 Beautiful upside down bayfront home within walking distance to everything in Stone Harbor. 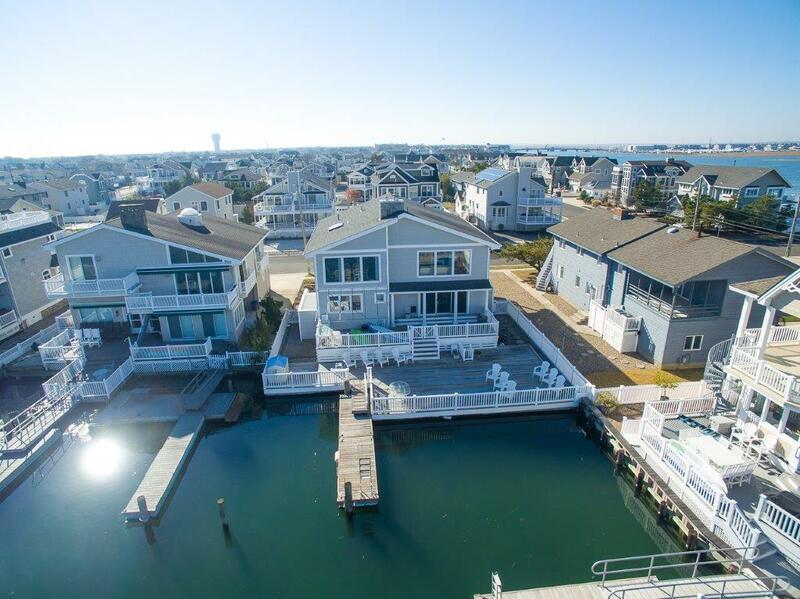 Situated on a protected lagoon great for swimming and all watersports. 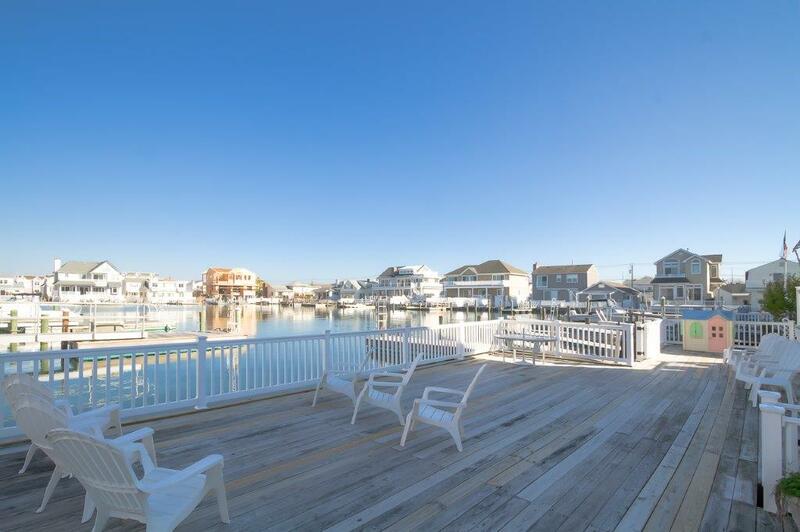 Enjoy the stunning views offered from large decks. 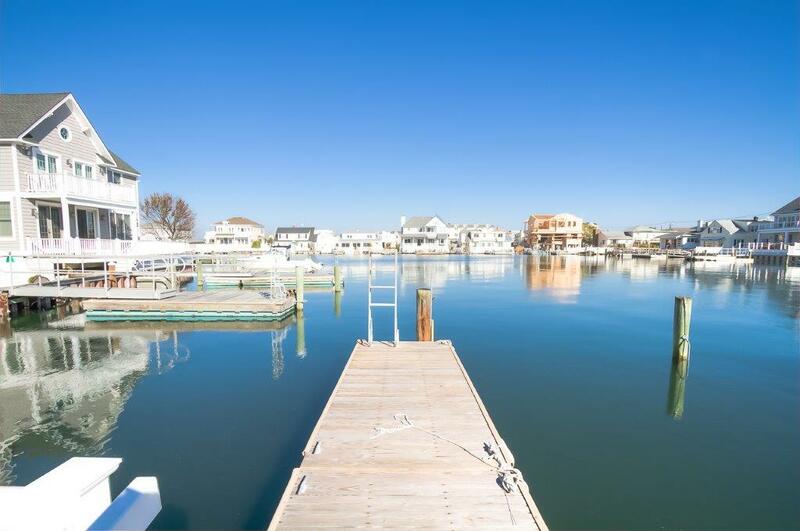 Two boat slips on either side of the floating dock provide easy access to the water. 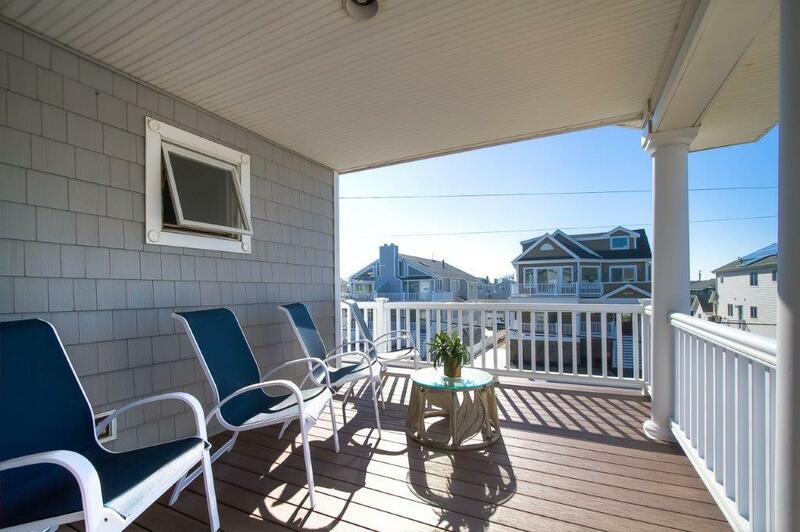 A fourth sprawling ground level sundeck spreads out across the bay. 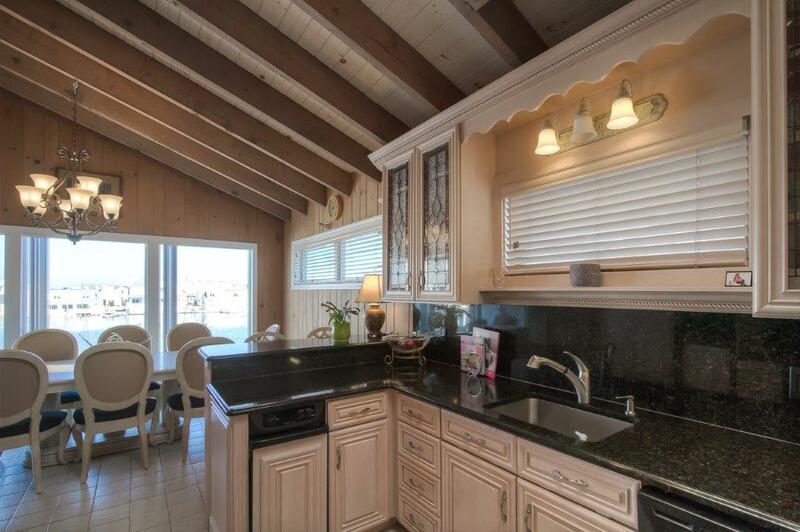 The interior features a modern kitchen, large bedrooms, all updated bathrooms and all the bayfront vistas you could imagine. 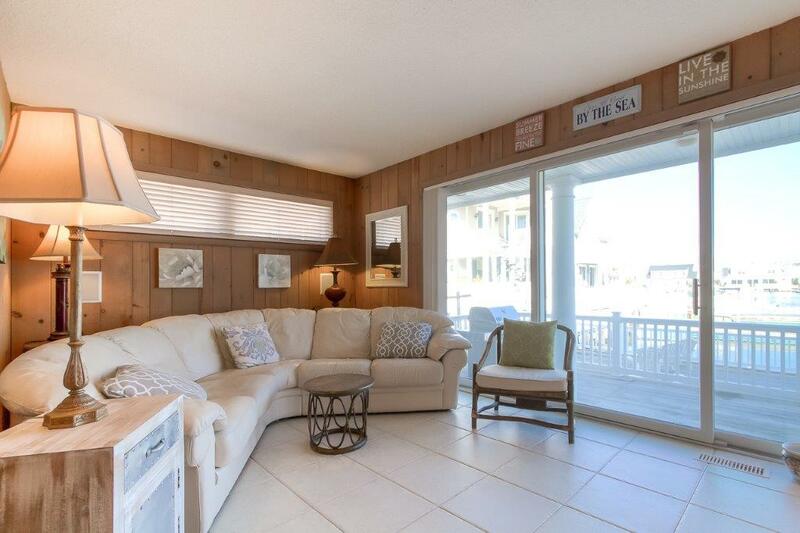 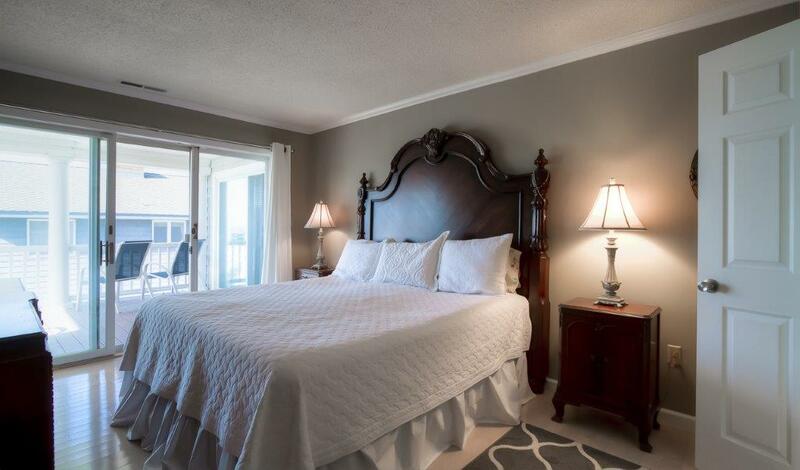 First floor consists of a cozy family room right on the water with wet bar, slider to the deck and an entertainment center. 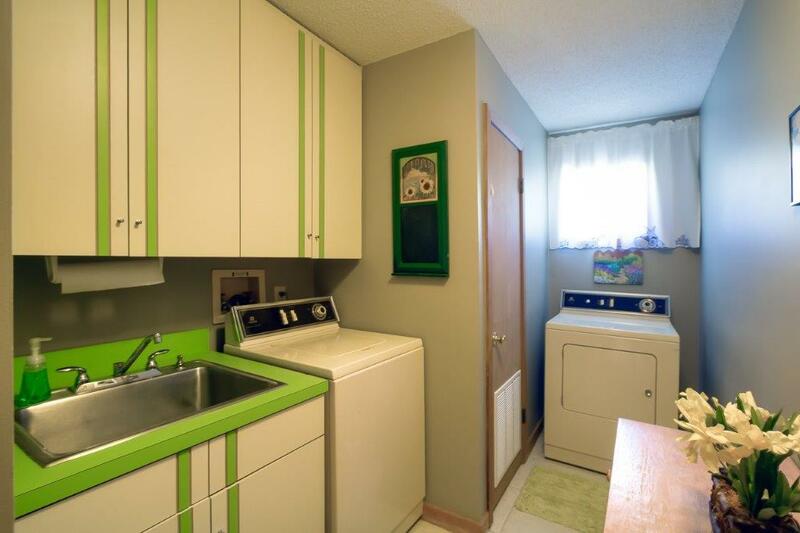 There is a laundry room with full size facilities and three bedrooms all very spacious. 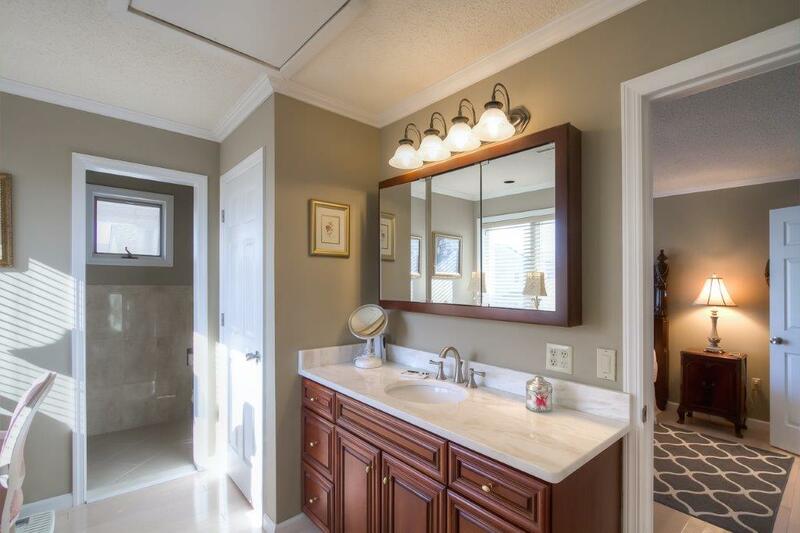 Tile and hardwood throughout. 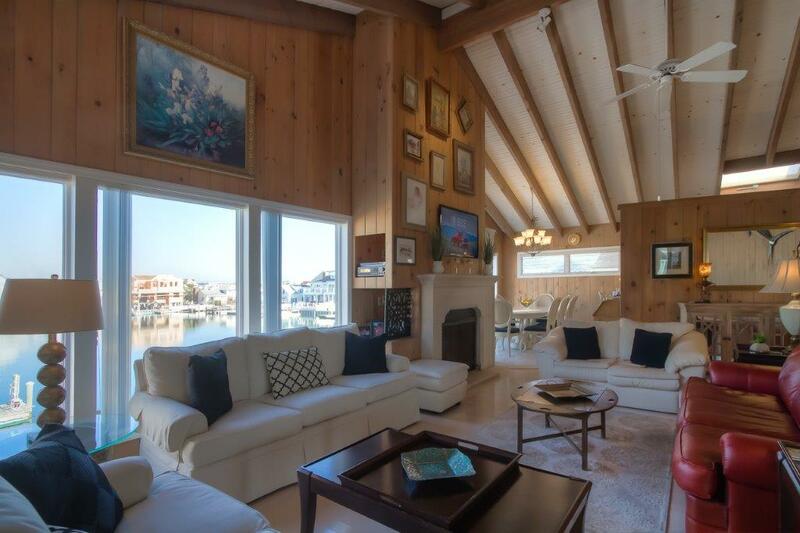 The second floor opens to an expansive living room with vaulted ceiling spanning the bayfront, featuring hardwood floors, and a majestic fireplace, all encompassed by water views. 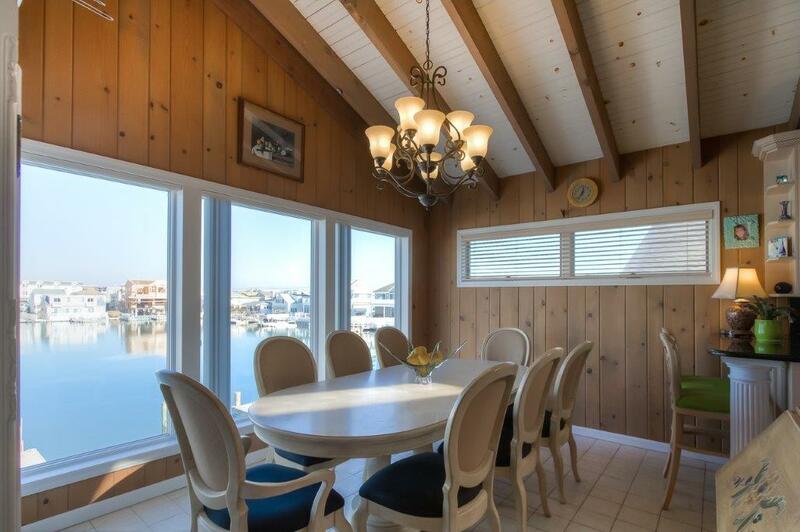 There is a formal dining room on the bayside and water views from the kitchen. 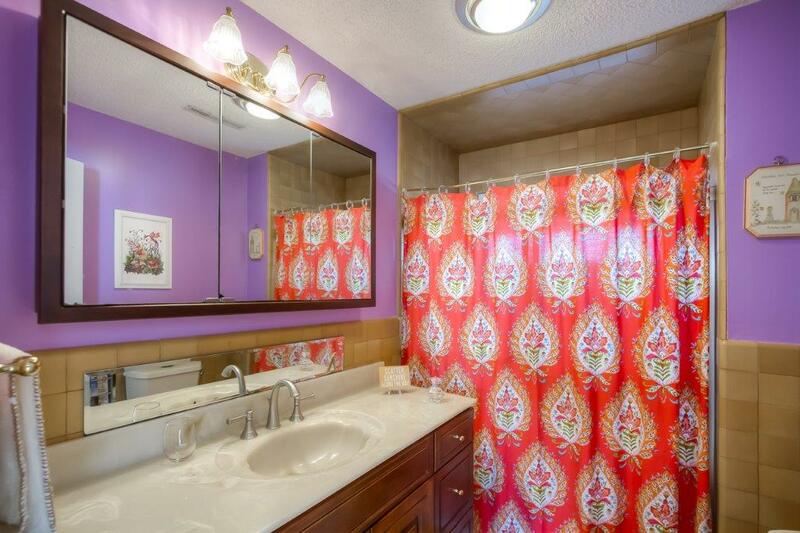 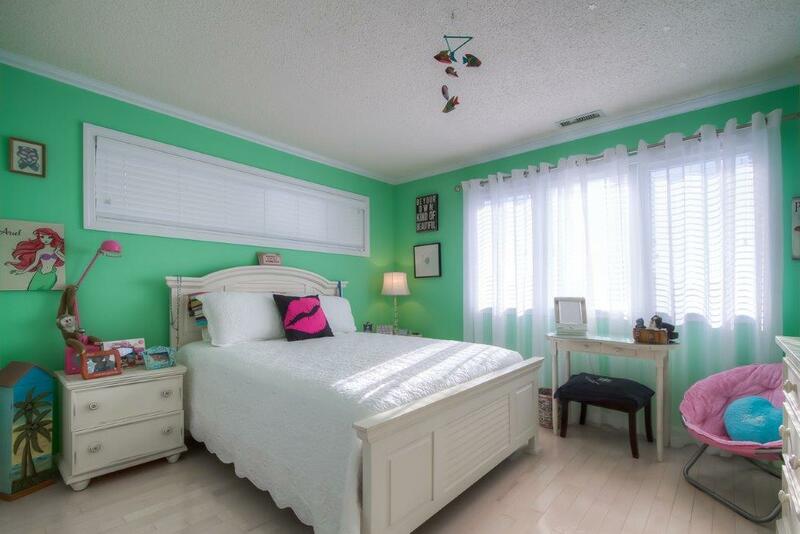 Two bedrooms, one a large master suite with master bathroom, dressing room. 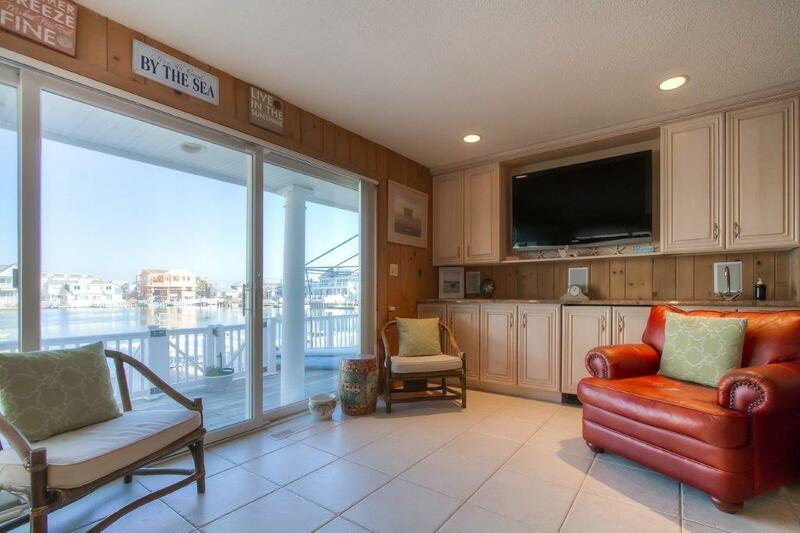 There is direct access to a covered porch overlooking the intracoastal waterway. 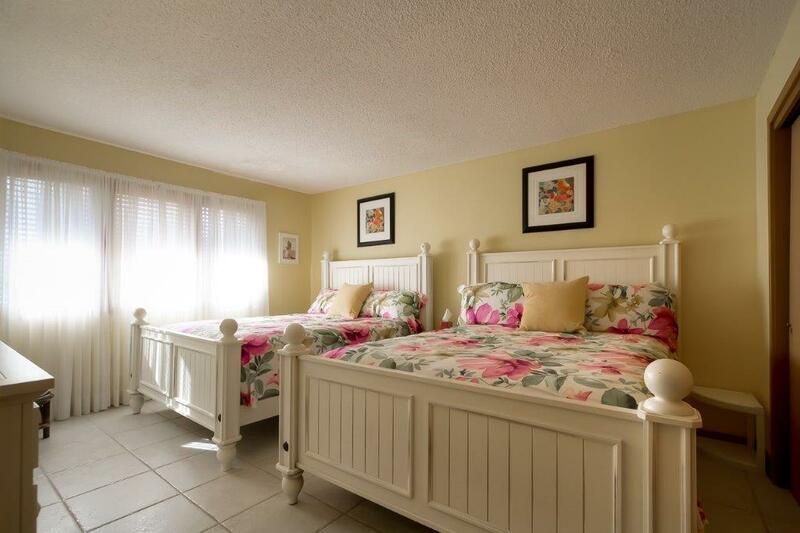 The second bedroom and a hall bathroom round out the second floor. 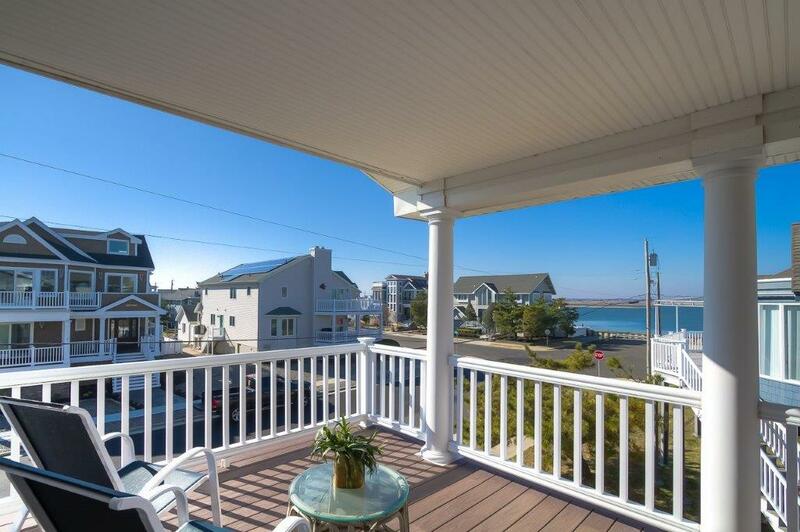 Sunset view can be enjoyed from the covered porch off the greatroom. 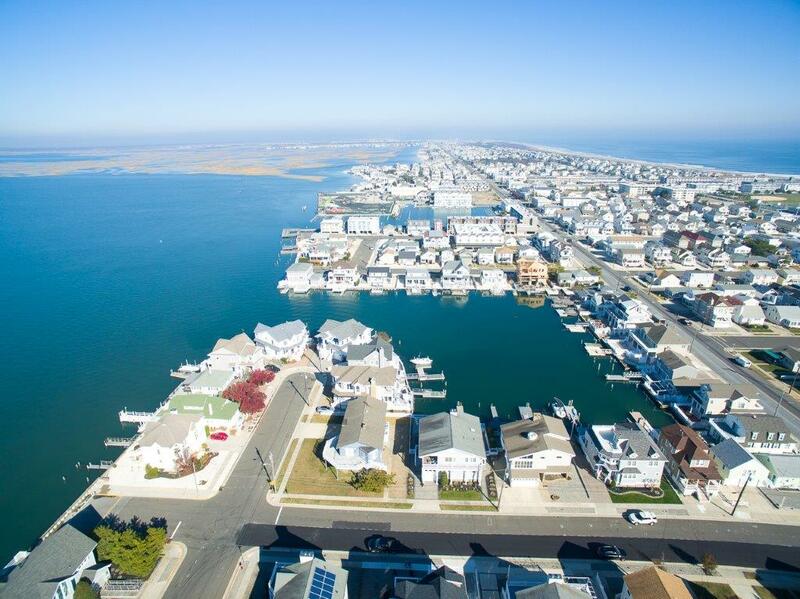 Sellers are New Jersey licensed real estate salespersons. 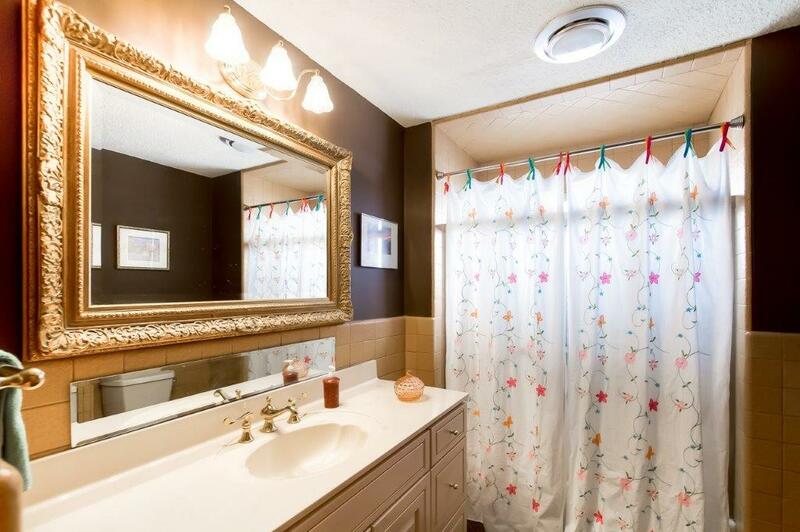 Please call for an appointment to show.